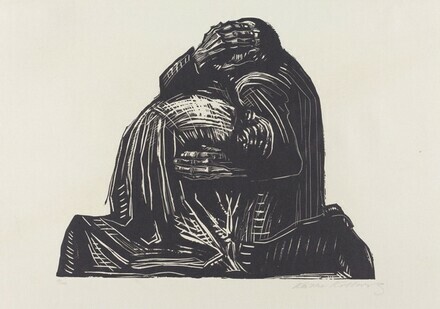 "Visual Epigrams by Käthe Kollwitz." Kaleidoscope: International Magazine of Literature, Fine Arts, and Disability 29 (1994): 11, fig. 7. Hults, Linda C. The Print in the Western World. Madison, WI, 1996: 624-625; fig.10.50, 626.